NEW YORK, NY – March 9, 2015 – AMC today announced that it has placed an initial two-season order for a companion series to “The Walking Dead,” the #1 show on television among adults 18-49 for going on three seasons. 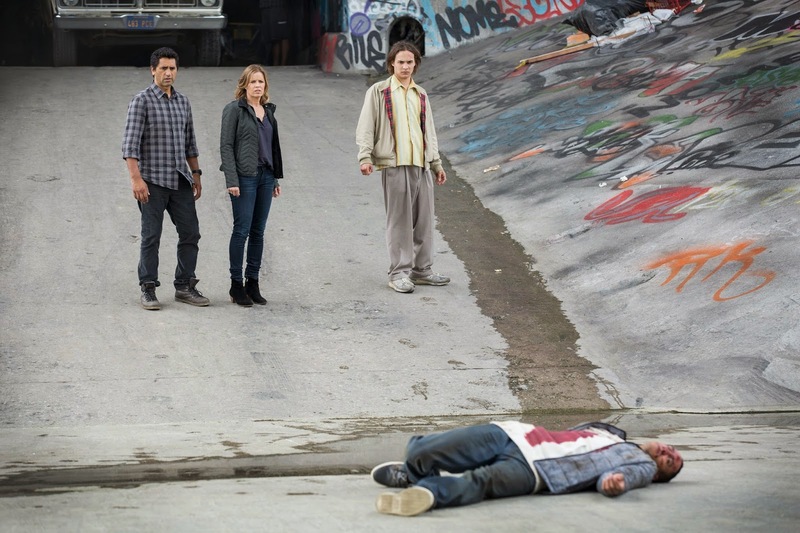 In addition, AMC Global, the international AMC-branded television network, announced it has acquired the international television rights to the series, which it plans to air within 24 hours of the U.S. premiere. AMC Global launched in late 2014 and is available in over 115 countries and territories throughout Latin America, Europe, Asia, Africa and the Middle East. Whether commemorating favorite films from every genre and decade, or creating acclaimed original programming, AMC brings to its audience something deeper, something richer, Something More. The network reigns as the only cable network in history ever to win the Emmy® Award for Outstanding Drama Series four years in a row with “Mad Men,” and six of the last seven with current back-to-back honoree, “Breaking Bad.” The network boasts the most-watched drama series in basic cable history and the number one show on television among adults 18-49 for the last two years with “The Walking Dead.” AMC’s original drama series include “Mad Men,” “The Walking Dead,” “Better Call Saul,” “Hell on Wheels,” “TURN: Washington’s Spies,” “Halt and Catch Fire,” and the forthcoming “Humans,” “The Making of The Mob: New York,” “Into the Badlands” and “The Night Manager.” AMC also explores authentic worlds and discussion with original shows like “Talking Dead” and “Comic Book Men.” AMC is owned and operated by AMC Networks Inc. and its sister networks include IFC, SundanceTV, BBC America and WE tv. AMC is available across all platforms, including on-air, online, on demand and mobile. AMC: Something More.